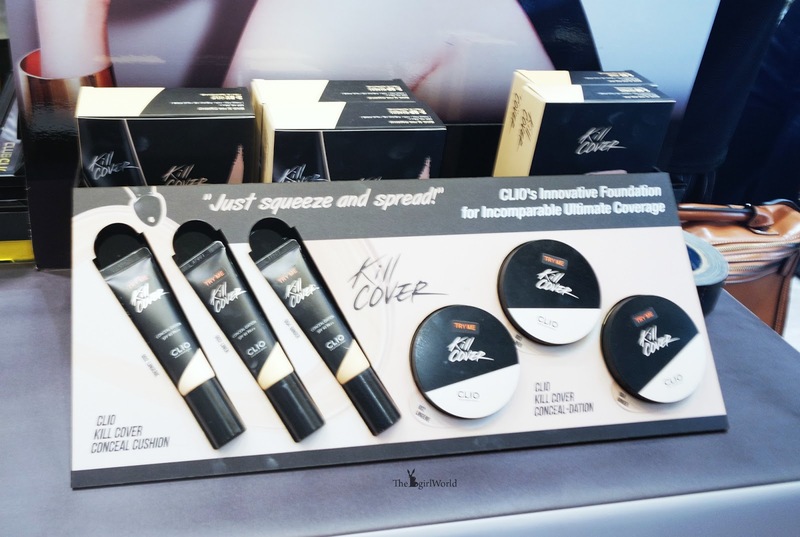 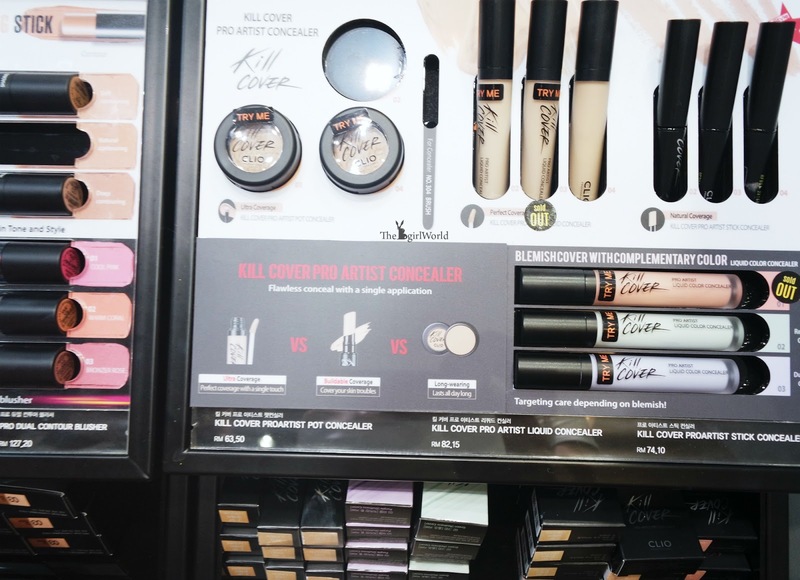 Most of the CLIO products I've tried have all been pretty good, it is one of my favourite makeup brand, so in love with their whole range of Clio Kill Cover especially the amazing foundation! 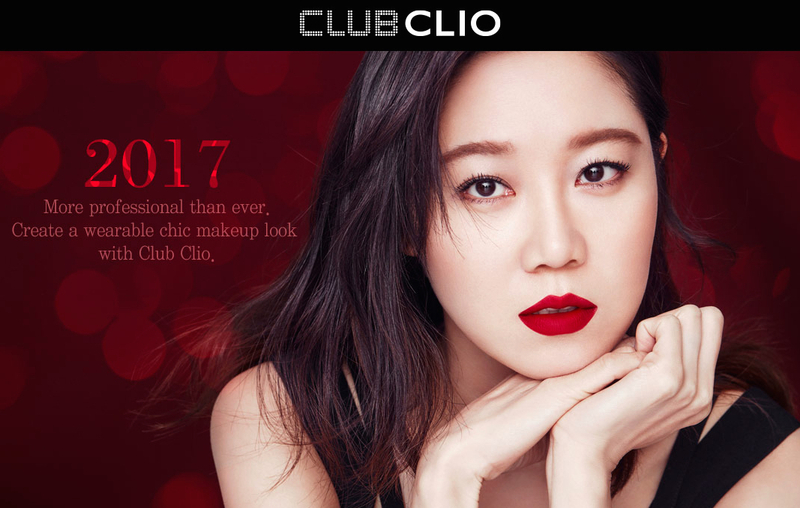 CLUB CLIO strive to help women find their inner and outer beauty, promoting self-confidence, freedom and individuality. 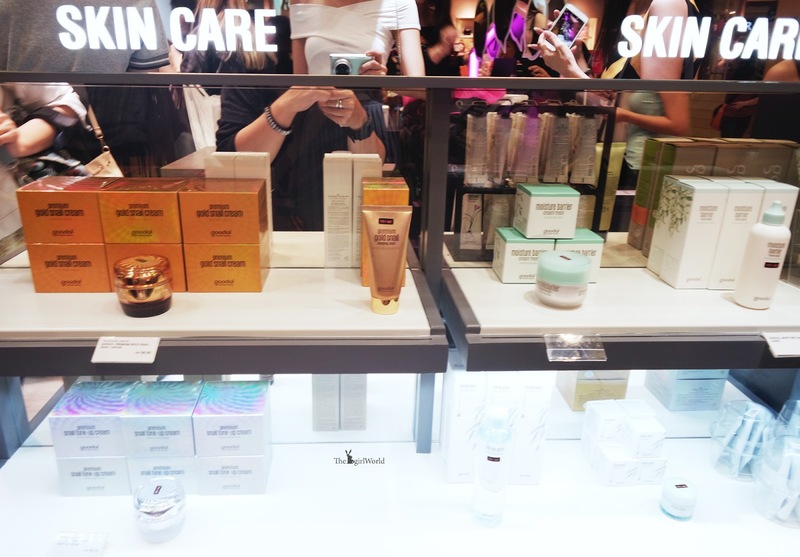 Now officially available in Malaysia, it is their first store in South East Asia! 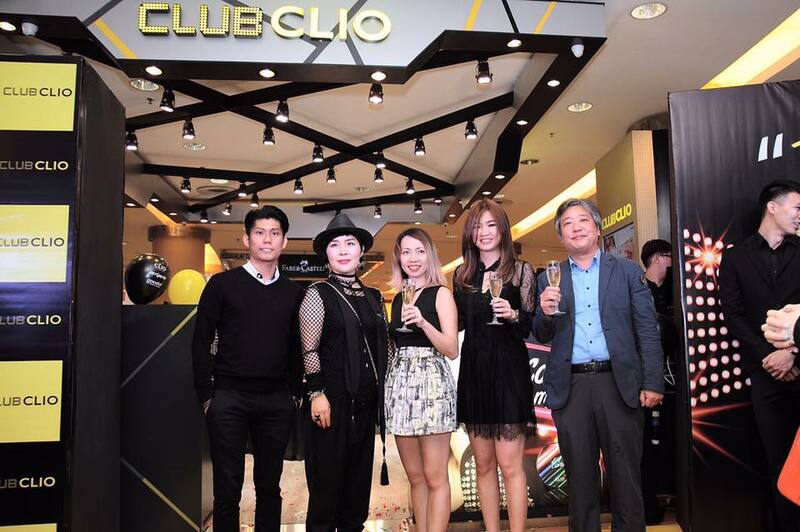 In the grand opening event, Mr Park, International Department Managing Director of CLUB CLIO Korea, CLIO Korean Team, Makeup Artist and Chief Instructor Ms Song were there to celebrate this first store in South East Asia with local celebrities. 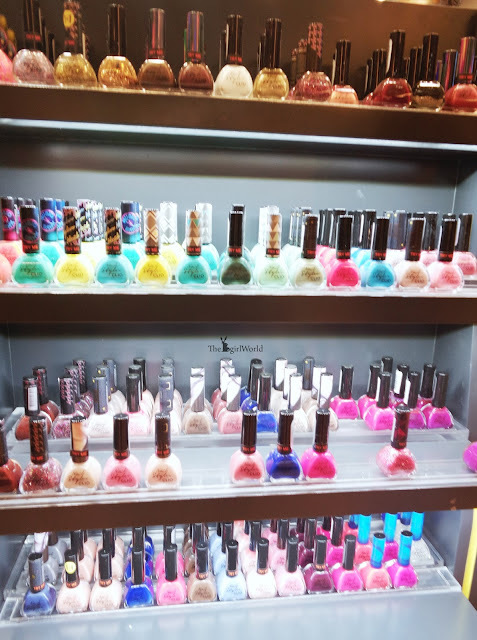 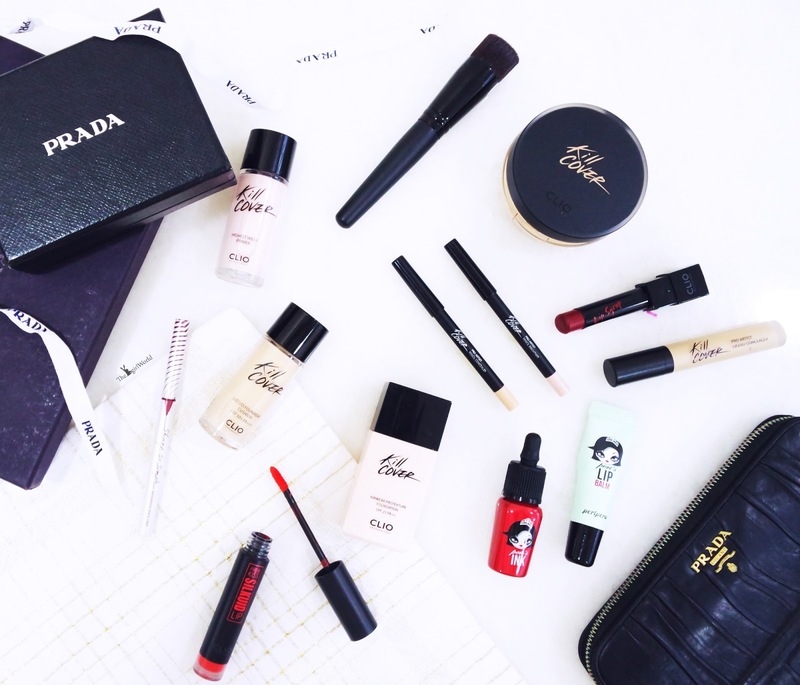 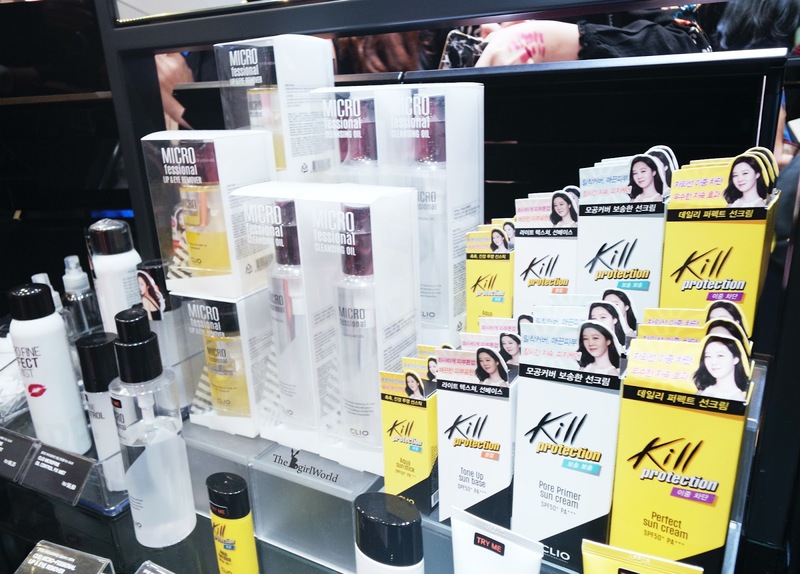 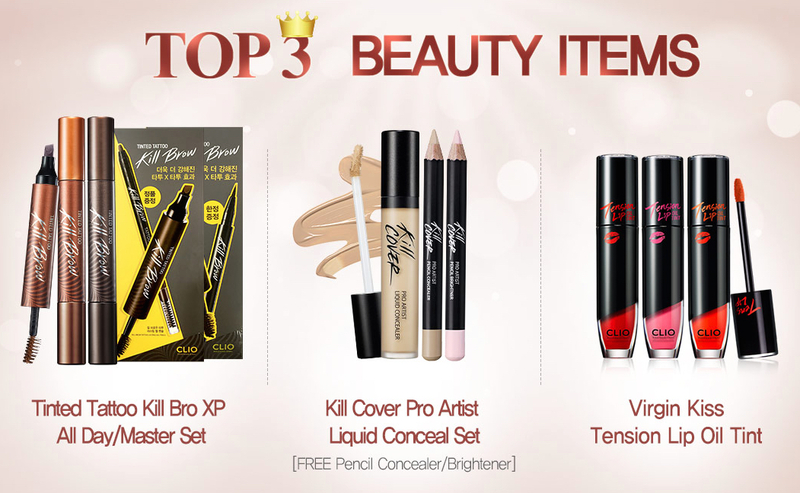 CLIO Kill Cover series is definitely my love! 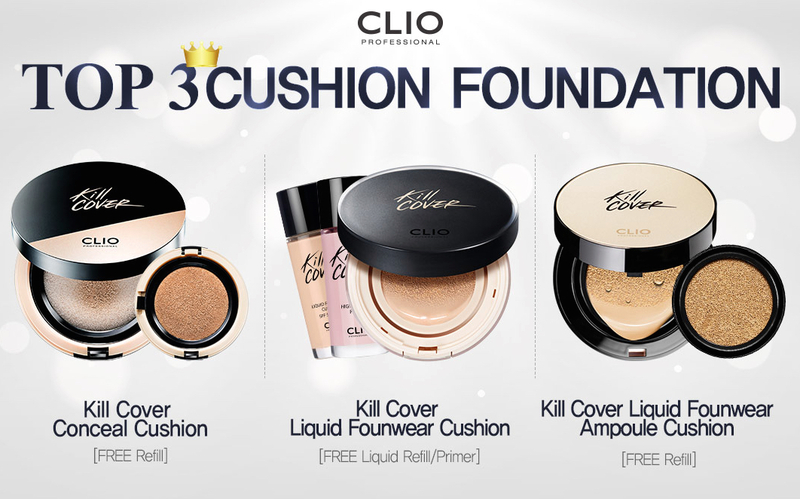 You can check my reviews about CLIO makeup series at here. 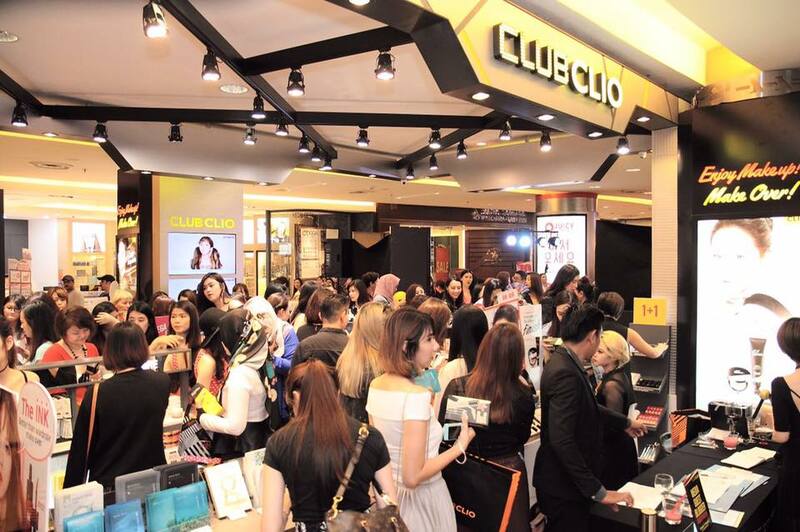 Head on down to CLUB CLIO Sunway Pyramid (LG1.28A) and check out your favourite CLIO, Goodal and Peripera products!